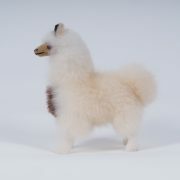 as well as imported from Peru. 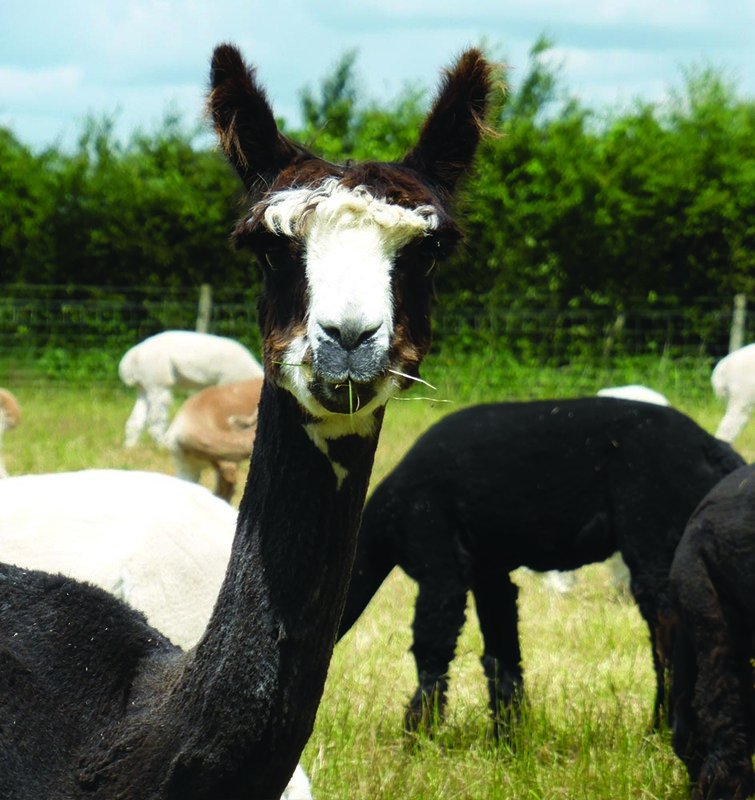 For our own scarves the natural colours from the alpacas are used in the main, however in the making of our knitwear, we do dye some of our yarn using natural plants and include these in our clothing accessories. Woad and madder were grown extensively in Norfolk many years ago. The Maddermarket in Norwich gets its name from the actual market which sold madder plants and roots. In Anglo-Saxon times woad, weld, and madder were used in the dying of garments worn by the Angles. Queen Boudica made her warriors paint their faces with woad which she believed was an antiseptic whilst weld was regarded as a weed. 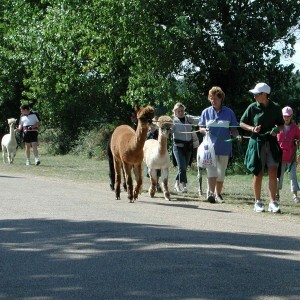 The more colourful scarves are selected from the best that the Peruvian alpaca industry has to offer. 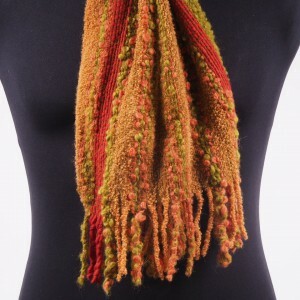 Alpaca scarf has elasticated stitching through it to give it its scrunched up look. Nice and light with the warmth of alpaca in green. 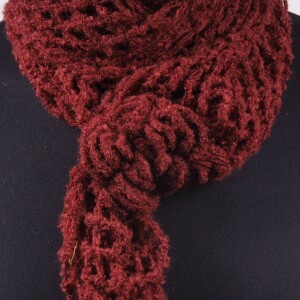 Alpaca scarf has elasticated stitching through it to give it its scrunched up look. 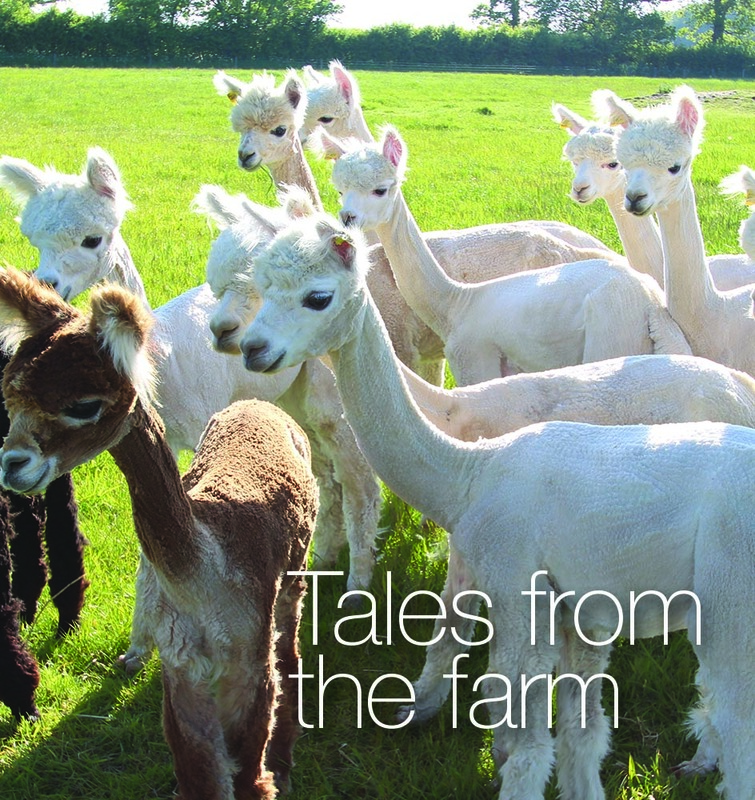 Nice and light with the warmth of alpaca in pink. 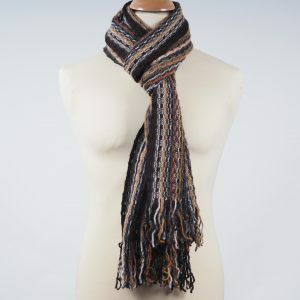 Alpaca scarf has elasticated stitching through it to give it its scrunched up look. 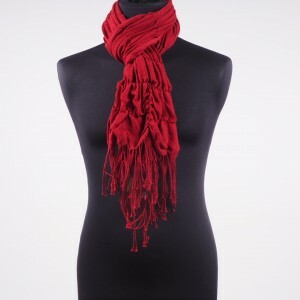 Nice and light with the warmth of alpaca in red. 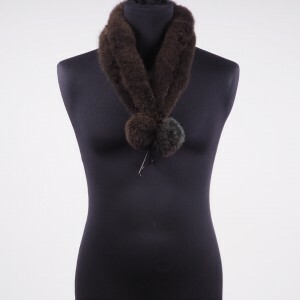 Alpaca scarf has elasticated stitching through it to give it its scrunched up look. 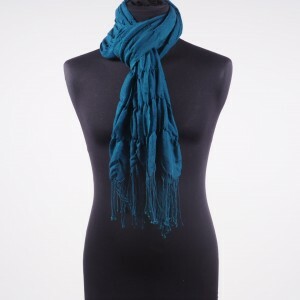 Nice and light with the warmth of alpaca in turquoise. 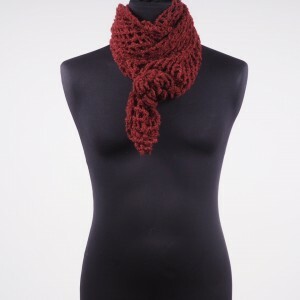 Alpaca scarf in maroon red made from 100% alpaca. A light lacy feel with a flower at one end to be worn cravat style and for all occasions. 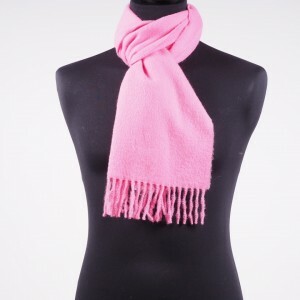 Alpaca scarf in pink made from 100% alpaca. 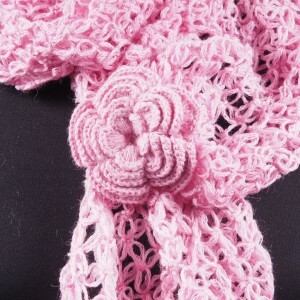 A light lacy feel with a flower at one end to be worn cravat style and for all occasions. 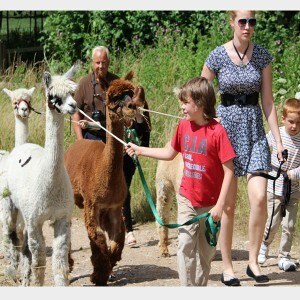 Alpaca Scarf, so soft & warm made from our very own fleeces from our alpacas. 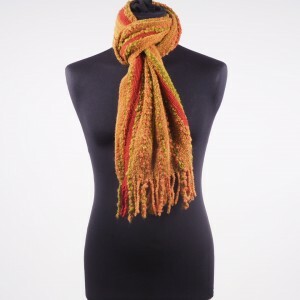 This scarf is very warm and been hand knitted with autumnal colours from our alpaca wool and finished with faun pom poms. This alpaca scarf is so soft & warm. Compliments any outfit any time of the day and year and is warm and light in autumnal colours of yellow, mustard and green. 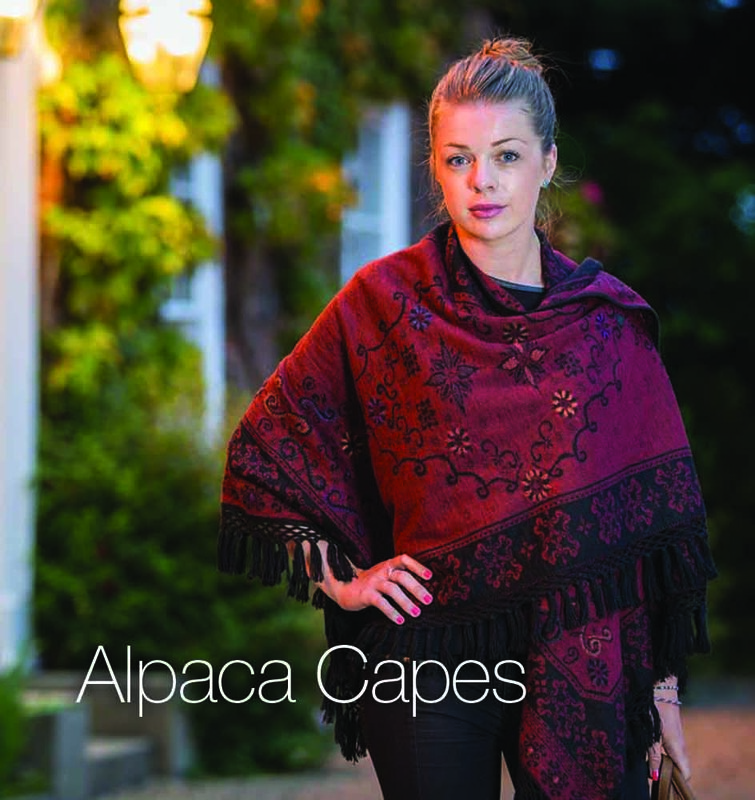 Alpaca scarf made from 100% of the most luxuriously soft Peruvian Alpaca. 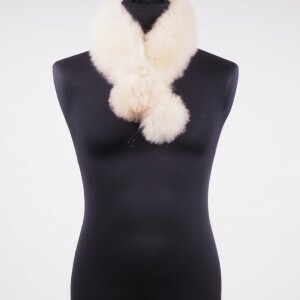 This alpaca scarf is so soft & warm. 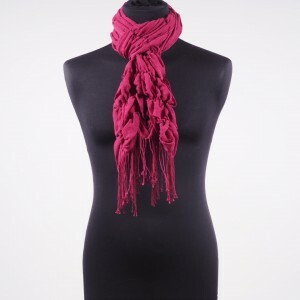 Compliments any outfit any time of the day and year and is warm autumnal shades. 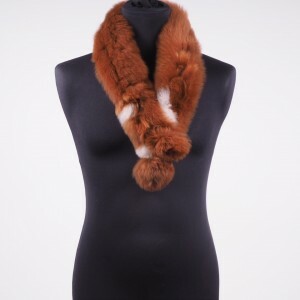 This alpaca scarf is so soft & warm. 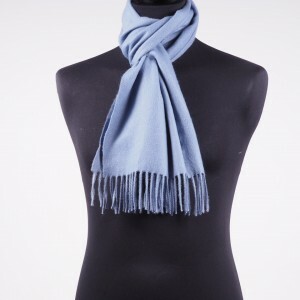 Compliments any outfit any time of the day and year and is warm and light in a beautiful baby blue colour. 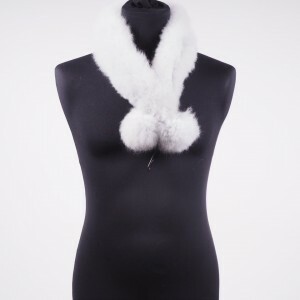 This alpaca scarf is so soft & warm. 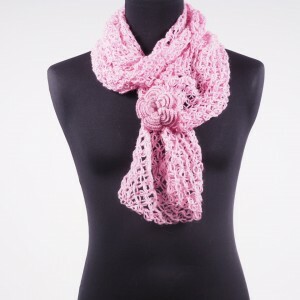 Compliments any outfit any time of the day and year and is warm and light in a beautiful baby pink colour.